Better golf results in lower scores and more fun. Coaching programs are the quickest way to improvement, and we will create the one that fits your game and desires. Choose to improve at Rob Noel Golf Academy. 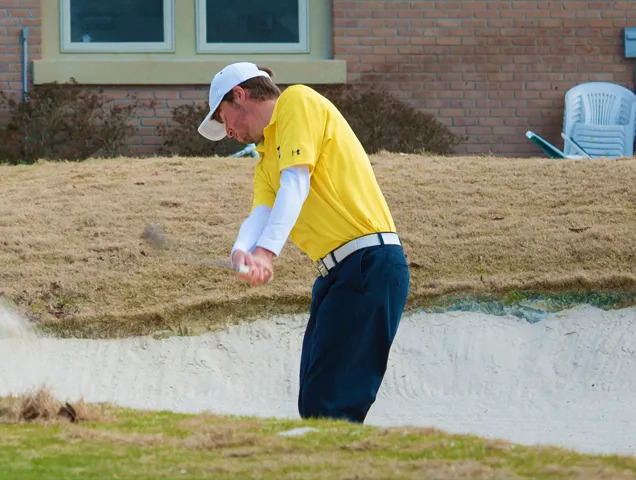 All Rob Noel Golf Academy program objectives are to have you hitting the ball farther and more accurately, striking your irons with consistent contact and direction, pitching and chipping better around the greens and making more putts with AimPoint. When we create an "all around" program, we mean business! If you’re struggling to break through your unique "scoring plateau" or looking to get to your next personal level of play, the Rob Noel Golf Academy has an improvement program designed to give you the skills to improve and break through. At times, we need help on the spot. Fix a problem, improve a skill! learning to go as low as possible. 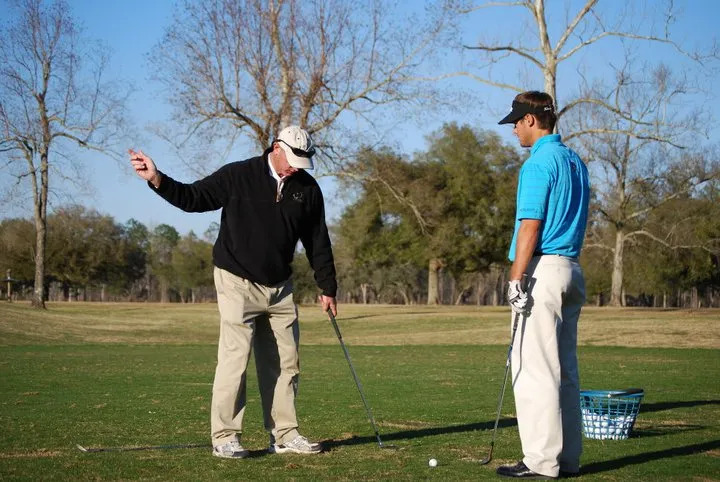 Put your practice into play with Rob Noel Golf Academy and Money Hill! Not only will you improve your game at the Rob Noel Golf Academy, you can also play the beautiful Money Hill Golf and Country Club for only $55 (regular rate is $95). This fee includes 18 holes of play, unlimited use of the driving range on the day of play, golf cart and taxes (some restrictions apply, please contact Rob Noel Golf Academy for details). "Rob continues to help me with every aspect of my game. Taking golf lessons from him is a pleasure and has improved my game, raised my confidence and lowered my handicap. I now break 85 consistently. I highly recommend Rob as a golf coach and Rob Noel Golf Academy as my practice home." "When I started working with Rob, I was a 5 index. I was looking for someone who could give me an edge to take my game to the next level. It took a little time but my index is now 1.7 and my game is holding up under tournament pressure. Rob has a great knowledge of the swing and has helped me tremendously." Looking for small improvements that bring BIG results? Book a lesson.